Our senior management team are good listeners and great motivators – and perhaps most important of all, they have a shared, genuine desire to change our clients’ lives for the better. Their hard work and dedication is our organisation’s strength. 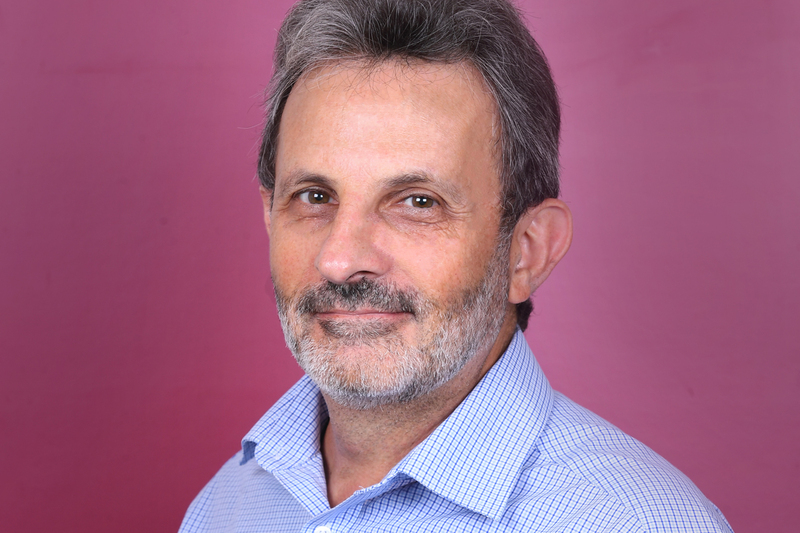 Richard was born in Northern Ireland and his original professional background was in education. In that capacity he spent several years as Vice-Principal of the Anglican School in Jerusalem. Following a subsequent career move into management he has worked in senior positions in a number of Christian and social concern charities in the UK. Throughout this time, Richard and his wife Margareta have retained a particular heart for the Middle East. Following a sense of Godʼs calling to return to Christian service in Israel, Richard took a position as CEO of the Garden Tomb Association in Jerusalem before joining the Nazareth Trust. 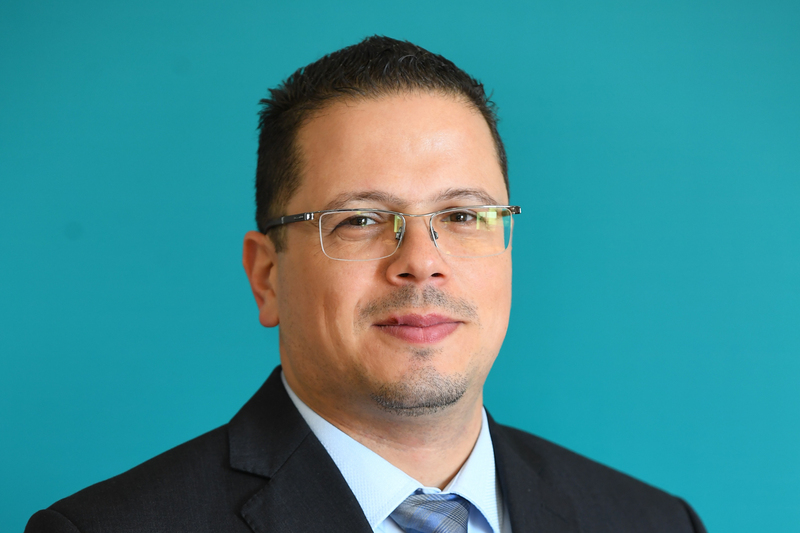 Waseem has worked for the Nazareth Trust since 2011 as the Chief Financial Officer and more recently has also taken on the role of Deputy CEO. He has an extensive background in Economics and Accounting and studied first at Tel Aviv University and later at Harvard. He is a member of the CFO Forum and the Institute of Certified Public Accountants. In 2014 Waseem won the Oren Steinberg grant for young & excellent CFOs. Waseem is married to Nariman and they have three children. Amal is the director of the Nazareth School of Nursing. Having always loved reading, Amal’s vision was to help others – particularly women - achieve Academic success. She loves her students, and tells them so: finding good self-esteem and encouragement as the best motivator for excellent work. Amal was born in Aleppo, Syria to a family of six siblings and has two sons. 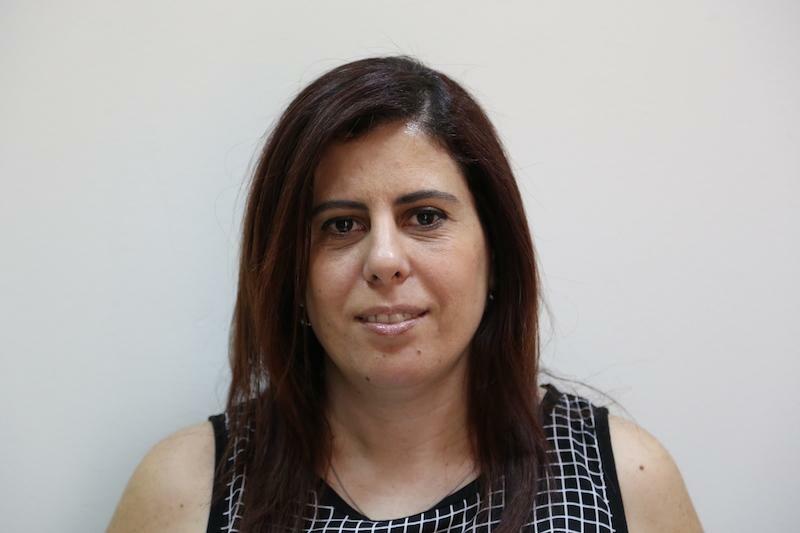 Dr. Hakim is the Medical Director of the Nazareth Hospital EMMS. 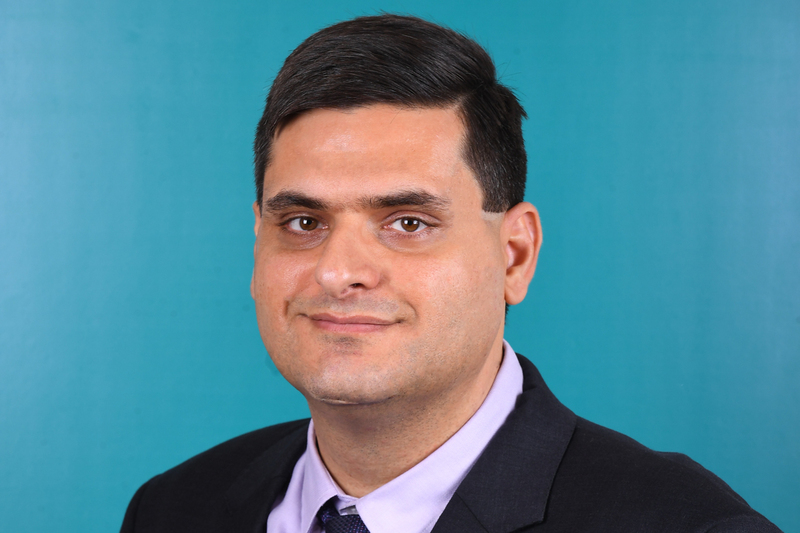 He is a Clinical Assistant Professor, Faculty of Medicine at the Israel Institute of Technology (Technion). He also serves as a Senior Physician in Paediatrics and the Paediatric Pulmonary Institute at the Rambam Health Care Campus in Haifa. He has multiple publications, especially for pioneering work in sleep medicine, the biology of cancer and asthma. His research achievements have been published in worldwide leading journals such as Cancer Research, Chest and Natural Medicine. Dr Hakim is married to Rania, a dentist, a graduate of Hadassah and the Hebrew University School of Dentistry in Jerusalem, with whom he is happily sharing the responsibility of parenting their two young boys. Maha is the director and founder of Nazareth Village, and has served there for almost 21 years in various positions. Given her vast and unique experiences in the Village, and her specialised business and administrative training, Maha navigates the operational challenges she faces with ease. Through her work, she has developed initiatives for the Village not only encompassing the closer community, but also reaching out to the global Christian family, too. Maha is a local Nazarene, who is married with three daughters. Christine moved to Nazareth from the UK when she married her Nazarene husband, Elias. She studied law at university and counselling afterwards, and has been part of the SERVE programme from its beginning in 2010. Having lived in Nazareth in the midst of a different culture and language, supporting overseas volunteers through SERVE was an ideal fit for Christine, and also for her colleague Jane. Together they have worked with hundreds of SERVErs from all over the world, supporting them as they encourage local Christian ministries, and focusing with them on their spiritual growth and cultural adaptation. Christine also serves alongside other Nazareth Trust staff on Christian events and prayer teams, and in her free time loves spending time with family and friends or creating things with clay! 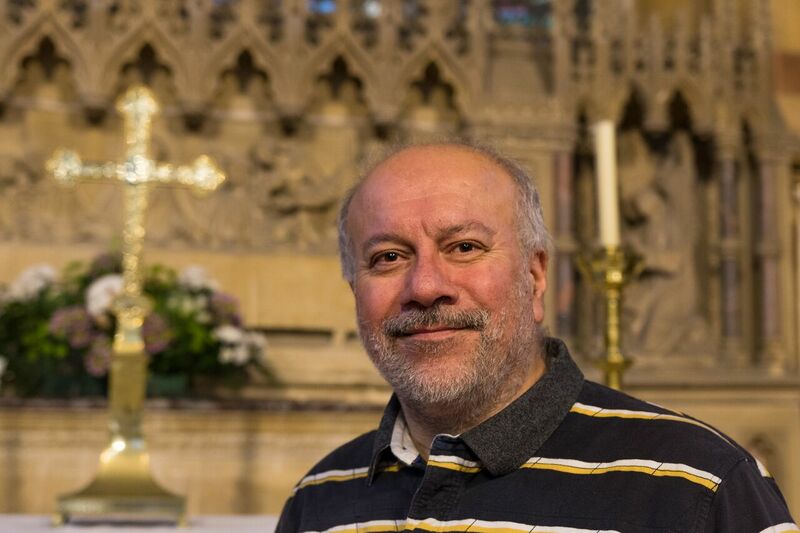 Frank is the spiritual director of the Nazareth Trust: a new role designed to strength the emotional & spiritual well-being of staff, patients, students & volunteers of the organisation. Frank has an MA in Christian Ethics from Heythrop College, University of London, and served as General Secretary of the Free Churches Group based in London. He was born and raised in South Africa where he held various positions related to conflict resolution, peace-building, healing, forgiveness and reconciliation. He enjoys reading, writing, cycling and hiking in his spare time. 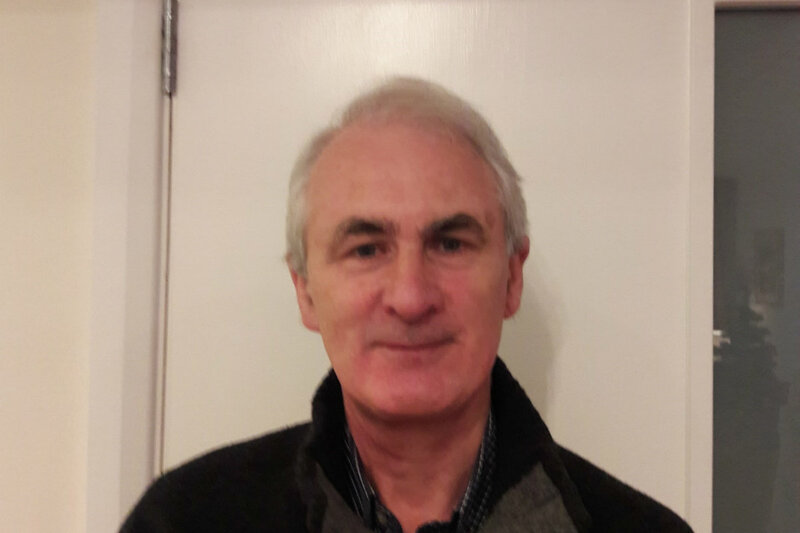 Following initial training in Edinburgh and London, Morgan worked for many years as a cardiac surgeon in Glasgow, specialising in children’s heart surgery. 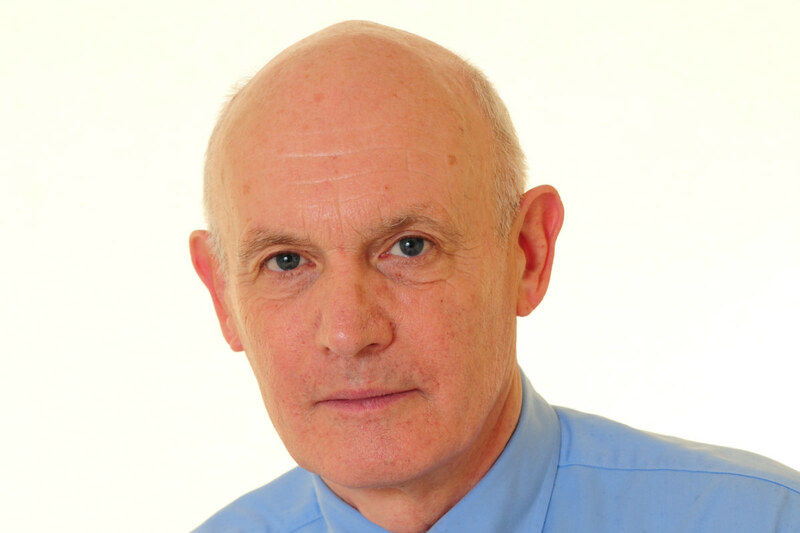 He subsequently became involved in NHS management, serving as Medical Director of an NHS Trust and, prior to retirement, as National Clinical Lead for Children and Young People’s Health. 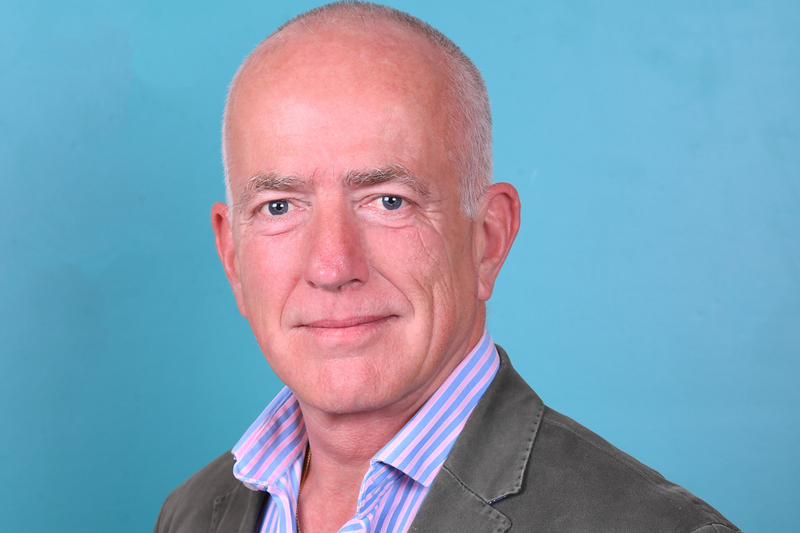 He joined the Trust Board in 2013 but has connections with the Nazareth Hospital dating back to time spent there as a student and junior doctor. After studying in Edinburgh, Fiona trained as a solicitor in Glasgow before returning to Edinburgh. 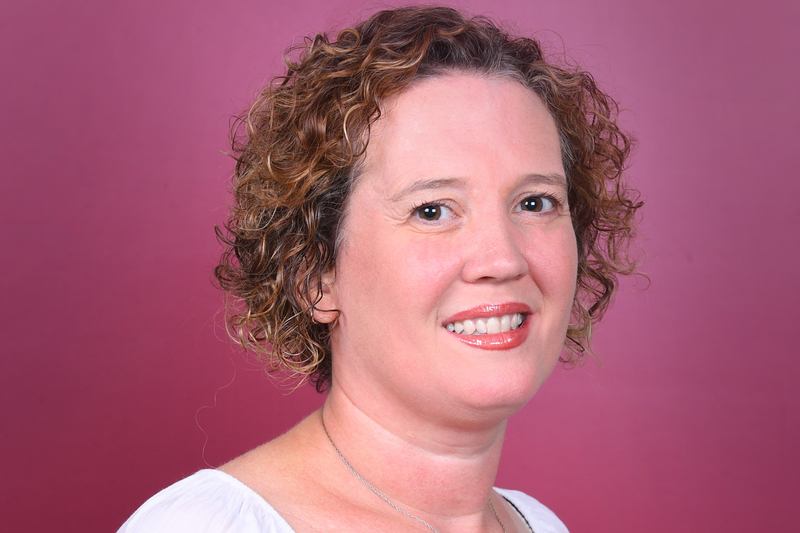 She is now a corporate lawyer specialising in intellectual property and is a partner in Dickson Minto WS. 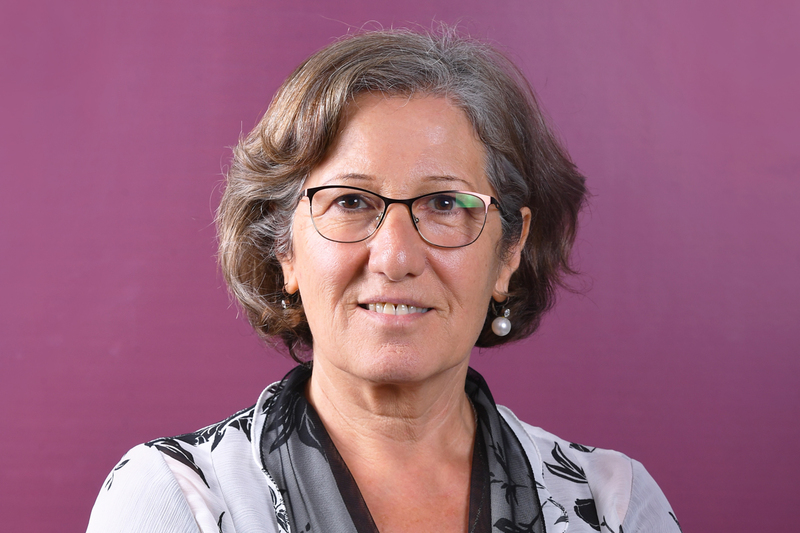 A longstanding interest in the Middle East, together with an introduction to the Trust by a colleague and an inspiring visit to Nazareth to experience the work of the Trust first hand, led to Fiona becoming a trustee in 2011. Norman served as Director of Finance for both an NHS Trust and at Queen’s University Belfast, but has since retired. His interest in mission stems from a summer spent in Kenya during university, which has grown throughout his support of OMF International, primarily in East Asia. He is married with two grown-up sons, and enjoys the fellowship of busy Hamilton Road Presbyterian Church, Bangor as well as sailing, walking, tennis and (crucially) supporting Ulster rugby. Norman joined the Nazareth Trust as a trustee in June 2013. Specialising in palliative care throughout her nursing career, Judith has built an extensive portfolio; serving as fellow of the Royal College of Nursing, Chief Nursing Officer of Northern Ireland from 1995-2005, Chief Executive Officer of the Northern Ireland Hospice from 2005-2014 and Deputy Lieutenant of the County of Belfast. 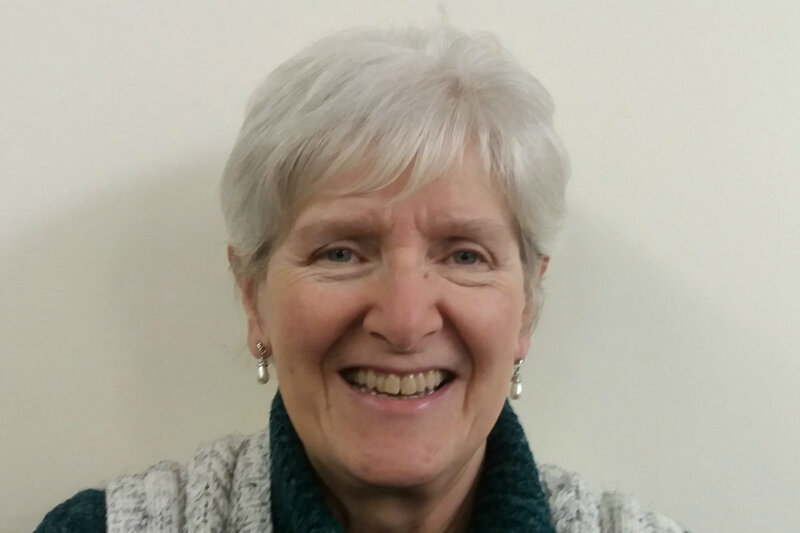 She is also a member of various pastoral and prayer ministries, as a supporter of grief recovery programme GriefShare, trustee to Big House Ireland, and mentor to the fellows of the CS Lewis Institute Belfast discipleship programme. She was appointed as Trustee to the Nazareth Trust in June 2016. 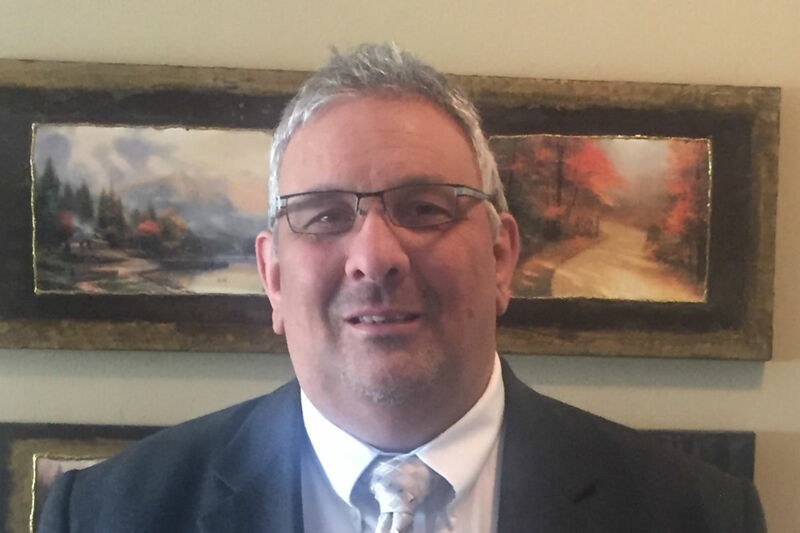 Born and raised in Nazareth, Israel, Azar is an ordained minister who has been ministering to his Arab Israeli community in a number of ways for over 25 years. Azar served as the pastor of the Local Baptist Church in Nazareth, as an executive for the United Bible Society an also as the General Secretary of the International Fellowship of Evangelical Students in Israel. Currently Azar is working on his PhD, researching Baptist church history in Israel. He is also the Principle at Nazareth Evangelical College where he regularly lectures. Azar is been married to Ibtisam and they have 3 sons. Ashleigh has over 20 years’ experience of healthcare management across the UK, holding a number of executive posts. Starting in operational management, her specialist area is Organisation and Leadership Development. 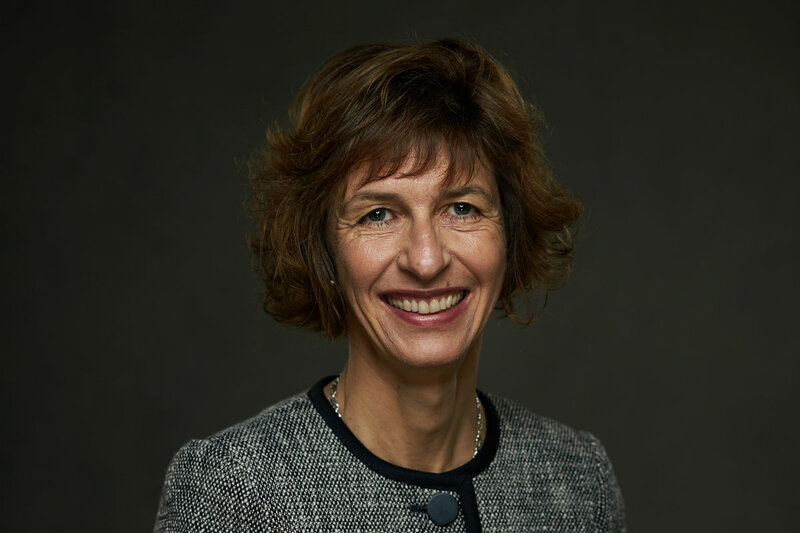 Her last role in health was as Head of Leadership Development for the National Health Service in Scotland, while she currently serves as Executive Director for Organisation Development and People Management with Natural Resources, Wales. Through her desire to see lives restored and God glorified through the work of the Trust, she has supported our work as trustee since June 2011. Mones was born and raised in Nazareth, and moved to Wales in 1983 to study. While his original intention was to pursue Veterinary Science, instead Mones came to a strong, personal faith in Jesus and pursued Theology in Trinity College, Bristol. He was then ordained in the Diocese of St David’s, Wales, serving in different posts throughout the country before settling in St Michael’s, Aberystwyth. Mones is married with three daughters of his own, one adopted daughter and has five grandchildren. He joined the Nazareth Trust as trustee in June 2013. 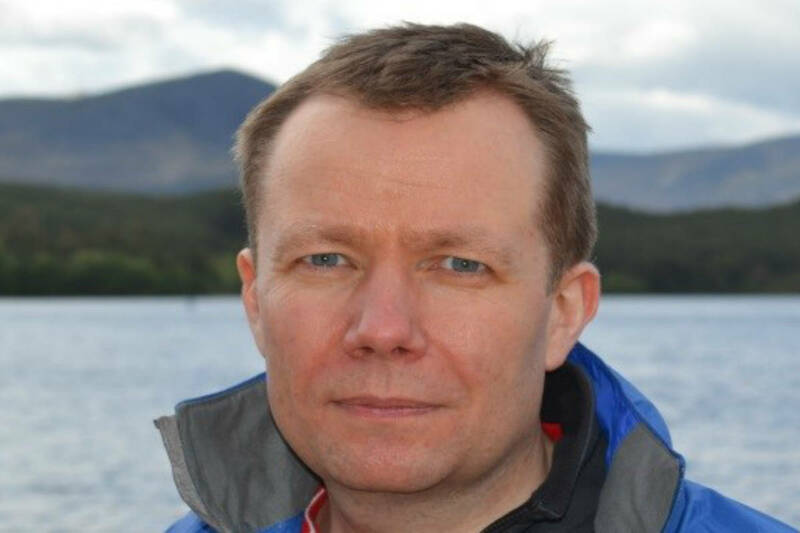 Jason has worked for the Scottish Government since 2007 and in January 2015 was appointed as The National Clinical Director in the Health and Social Care Directorate. He is a Scottish Government Director, a member of the Health and Social Care Management Board and is one of the senior team responsible for the NHS in Scotland. Jason has a long-standing interest in the safety and quality of patient care. He was a 2005-06 Quality Improvement Fellow at the Institute for Healthcare Improvement (IHI) in Boston, has an MPH from Harvard University and remains a Senior Fellow at the IHI. He is an Honorary Professor at the University of Dundee, has a doctorate from the University of Glasgow and is a Fellow of the Royal Colleges of Surgeons of Edinburgh and England and the Royal College of Physicians and Surgeons of Glasgow. In 2011 he was UK Clinician of the Year. Dave is the founder of the scale up consultancy NextGear, and Melius Careers, the graduate talent development organisation. 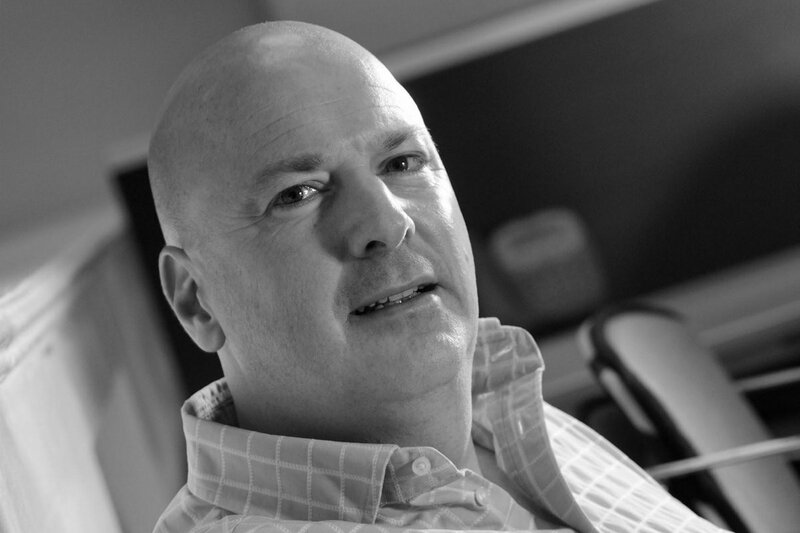 He has enjoyed a prestigious career in the recruitment industry, and regularly speaks and contributes to events and blogs about talent and recruitment challenges. Dave is also trustee of a teenage mentoring charity based in Chelmsford and non-executive Director of a number of growing businesses in the talent and technology sector. Member of the Skylark Church, Chelmsford, he is married with six children and believes his only claim to fame is spilling a Diet Coke over Woody Allen. Geoffrey was born in Belfast and grew up in Holywood, Northern Ireland. After studying at Cambridge University, he held a number of senior positions in investment banking in the City of London with Morgan Grenfell & Co limited, Deutsche Bank and HSBC Bank Plc. Specialising in energy and social Infrastructure, he led the development of a number of healthcare projects in the UK, including the redevelopment of the Dartford & Gravesham hospital and the Royal Edinburgh Infirmary. He has also worked on a number of major projects in Israel and the Middle East. He has also worked for the UK Government for over eight years. For five years as CEO of Infrastructure UK where he was lead official for infrastructure policy at HMT Treasury, including healthcare infrastructure. 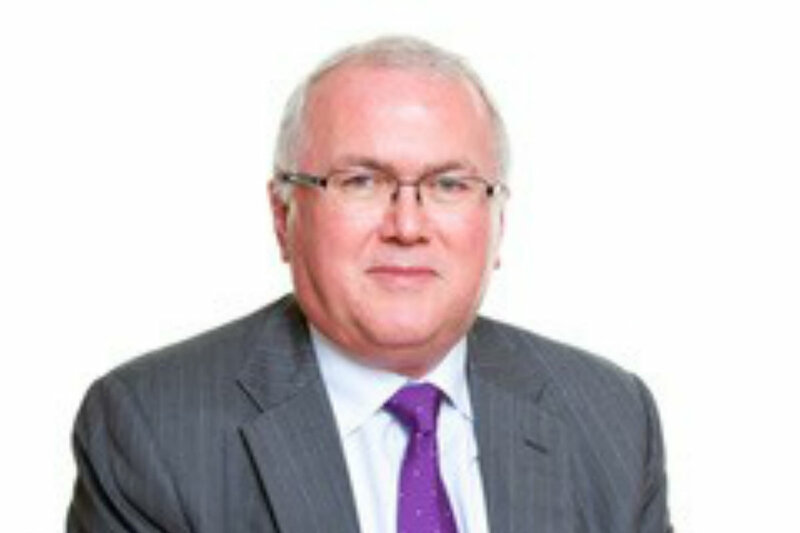 He is currently Global Head of Infrastructure, Resources & Energy at Lloyds Bank, a Commissioner in the Thames Estuary Commission and a member of the Advisory Board for the Association of Consulting Engineers. 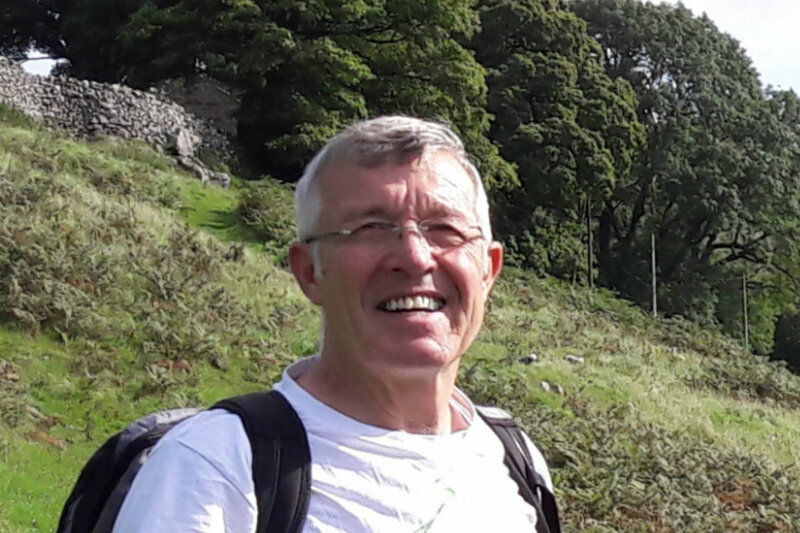 Geoffrey is an Elder in his home church in Danbury Essex and has been for many years on the Business Advisory Committee for the Christian Medical Fellowship in the UK. He is married to a GP with three daughters. Stephen is a Consultant in Emergency Medicine in the UK, and over the last 20 years has travelled extensively in Arab and Turkic nations as a catalyst for church planting. He served as a medical missionary in the Nazareth Hospital from 1984-1993, and leads global mission activities in various other organisations as trustee of iNet and Executive Team Leader of the Global Church Planting Network. Stephen is also the Director of HOPE 4 the World, a humanitarian project focusing on nations with limited access, and has pioneered the provision of medical training in these areas. He joined the Nazareth Trust as a trustee in November 2016.